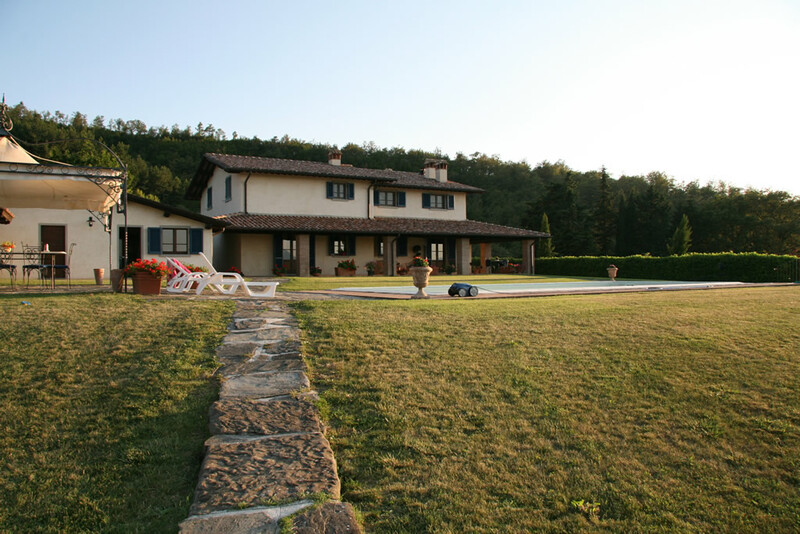 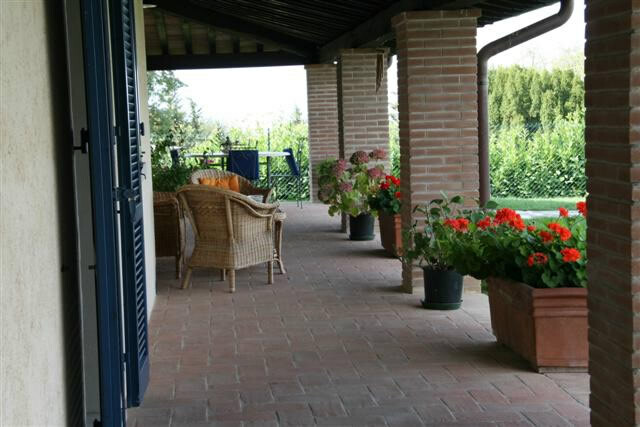 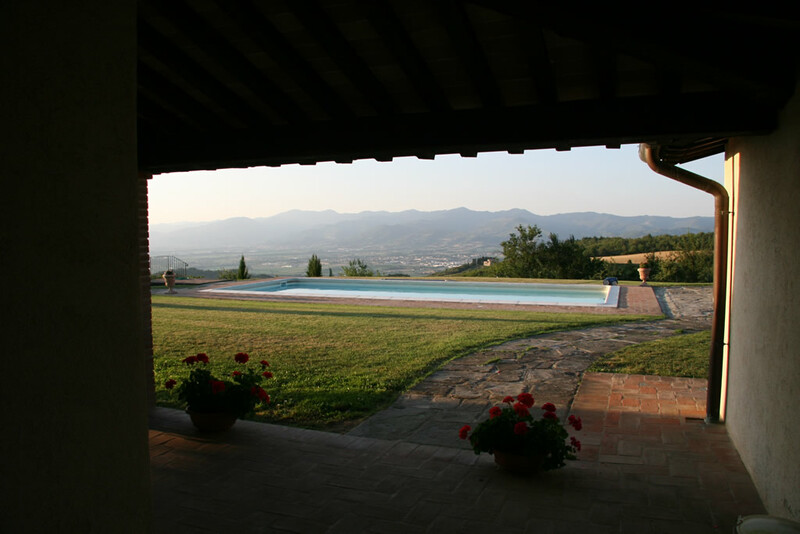 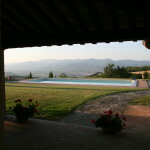 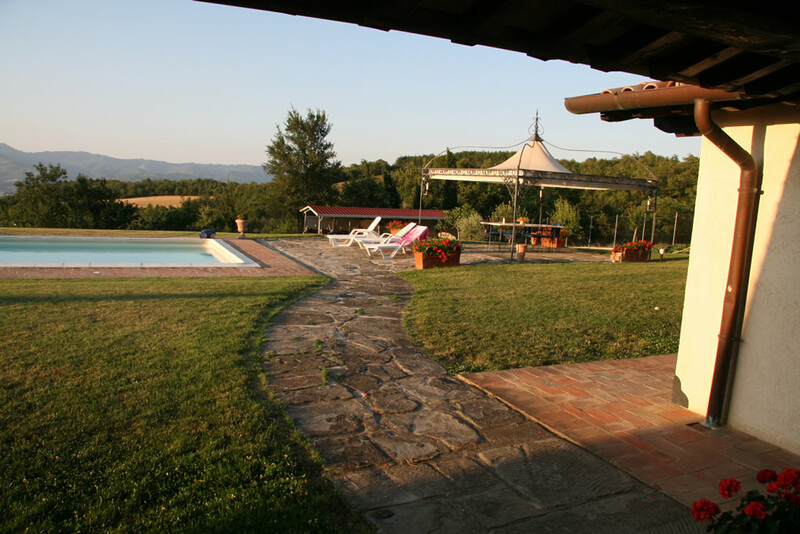 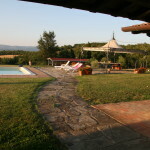 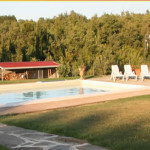 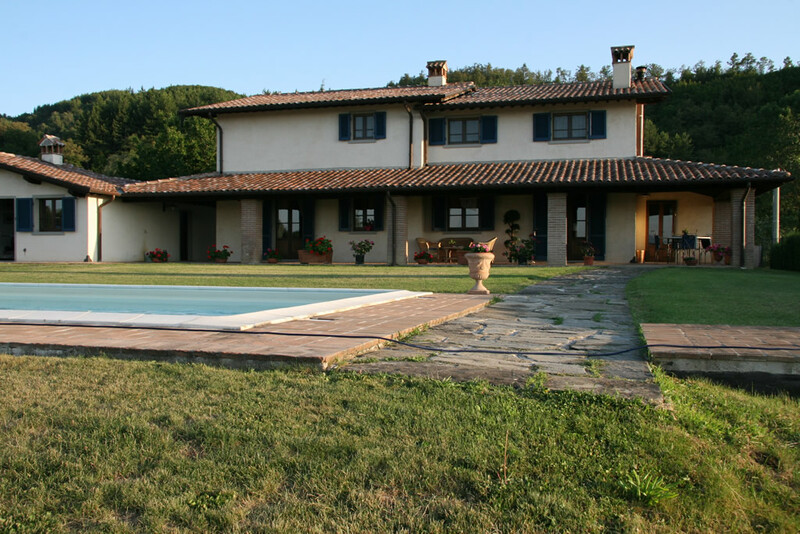 The B&B Ca di Baldo has full independent central heating system and satellite TV. 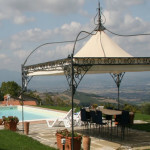 Outside there is gazebo with table and chairs, a wood burning oven with fireplace and large garden with swimming pool. 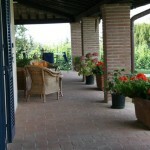 There is also a garage and laundry room. 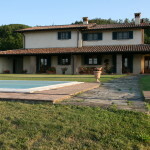 We can also arrange transport to and from Perugia/Florence airports. 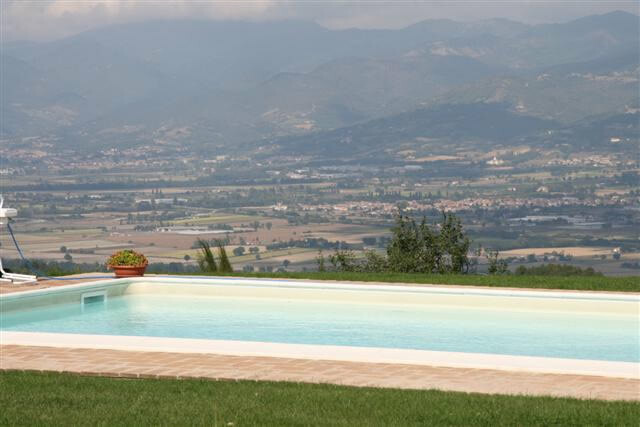 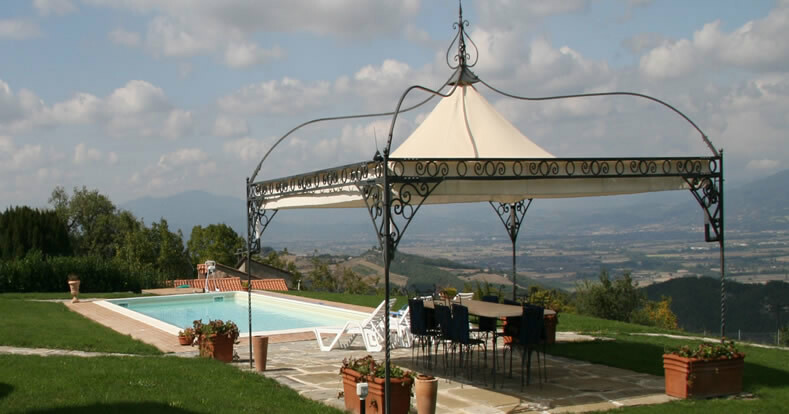 The ideal place to spend a weekend in total relaxation, with the chance to visit villages and towns of Umbria and Tuscany over in a short period of time.